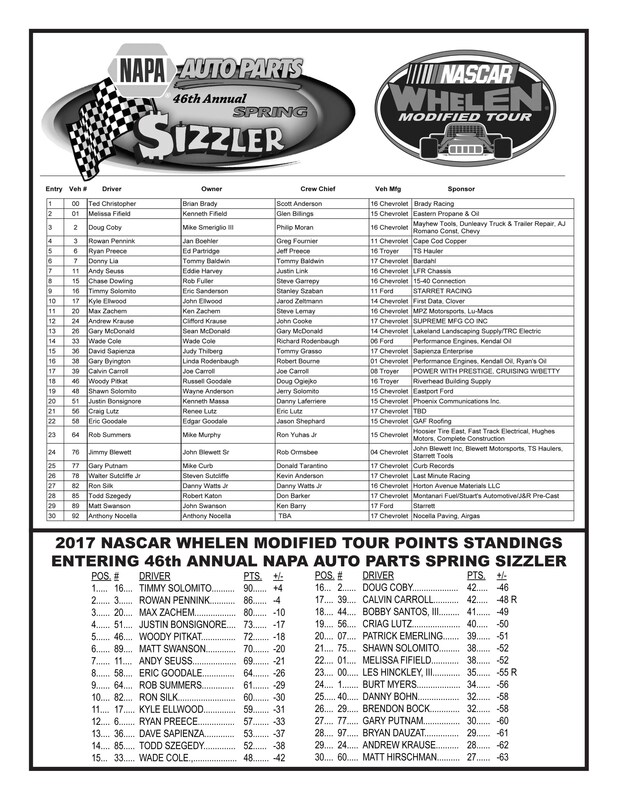 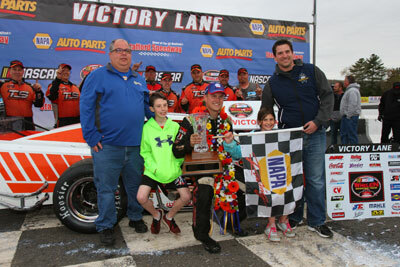 Ryan Preece took the lead from race leader Doug Coby with 13 laps to go and drove away with his first career Spring Sizzler victory behind the wheel of his No. 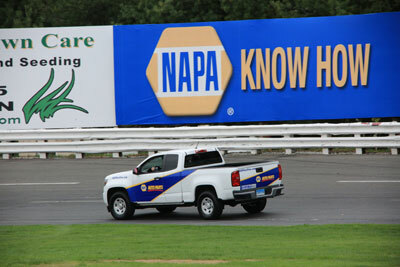 6 TS Haulers Chevrolet. 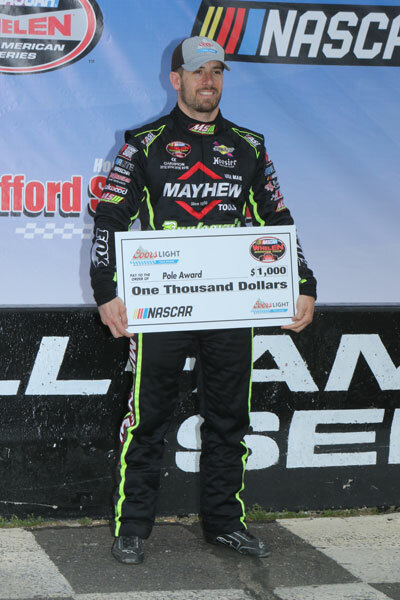 The win was his first since August of 2015 at Bristol Motor Speedway and his first of the newly unified Whelen Modified Tour. 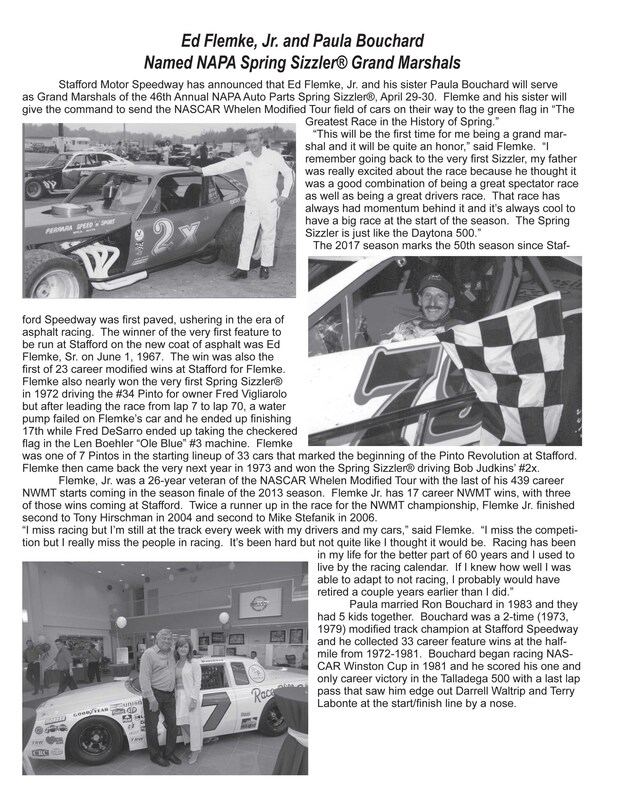 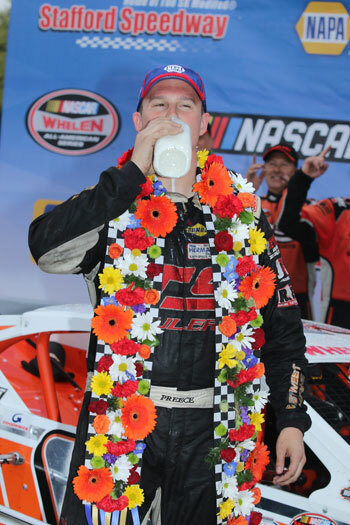 Preece, who previously had won 15 times on the Whelen Modified Tour and three times on the Whelen Southern Modified Tour, spent last year driving full-time on the NASCAR XFINITY Series and made just 10 starts between the two tours. 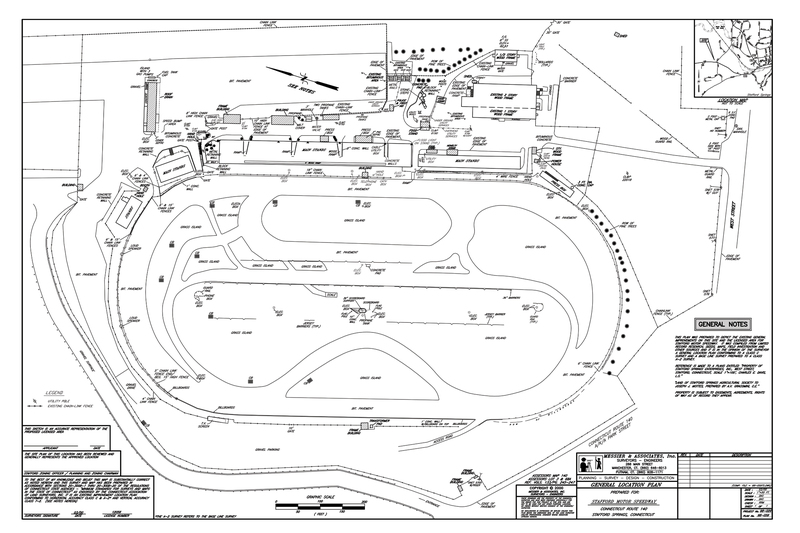 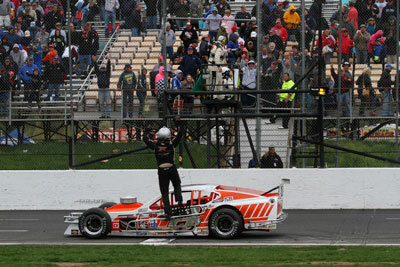 More importantly for Preece, his sixth victory at the Stafford half-mile came in the track’s prestigious spring race. 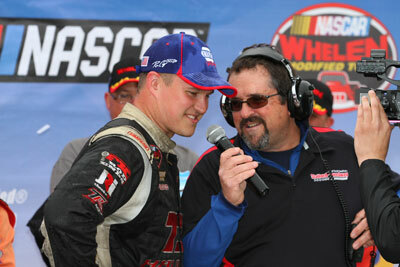 Preece led 55 laps. 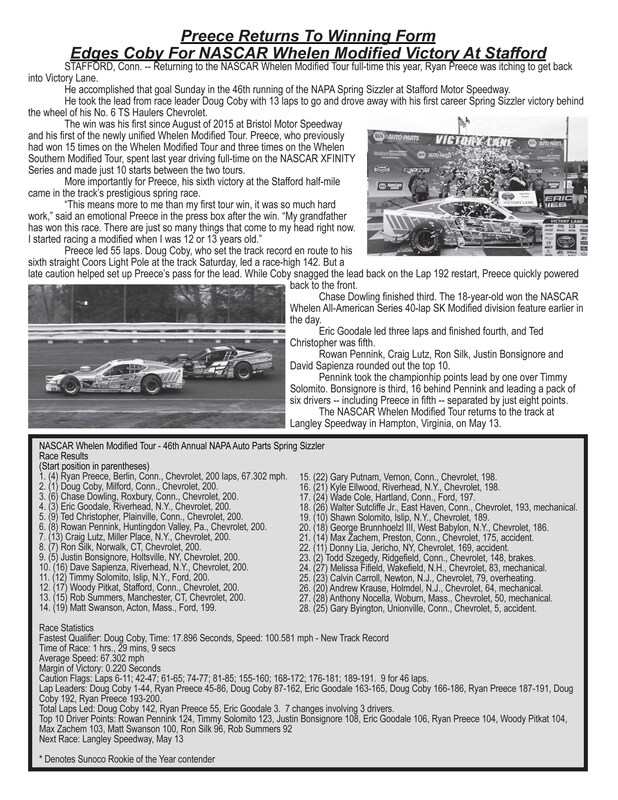 Doug Coby, who set the track record en route to his sixth straight Coors Light Pole at the track Saturday, led a race-high 142. 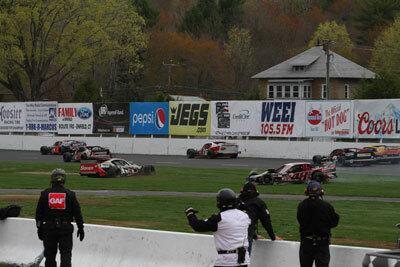 But a late caution helped set up Preece’s pass for the lead. 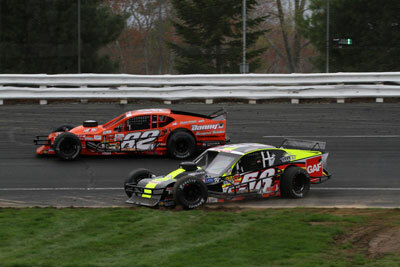 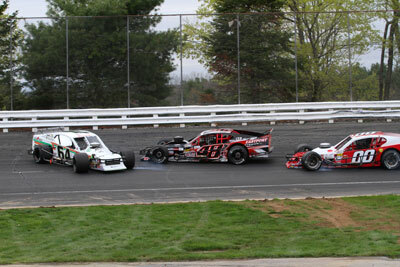 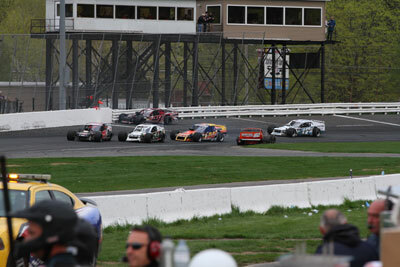 While Coby snagged the lead back on the Lap 192 restart, Preece quickly powered back to the front. 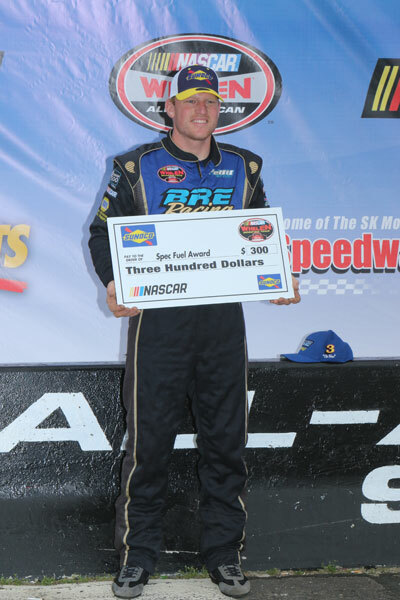 Chase Dowling finished third. 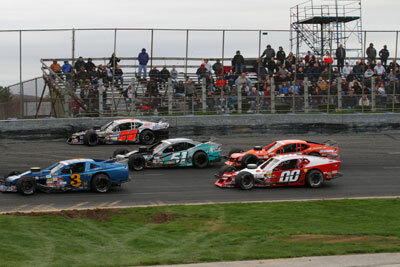 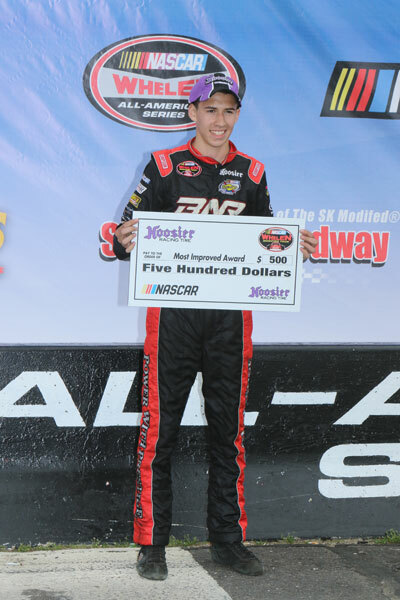 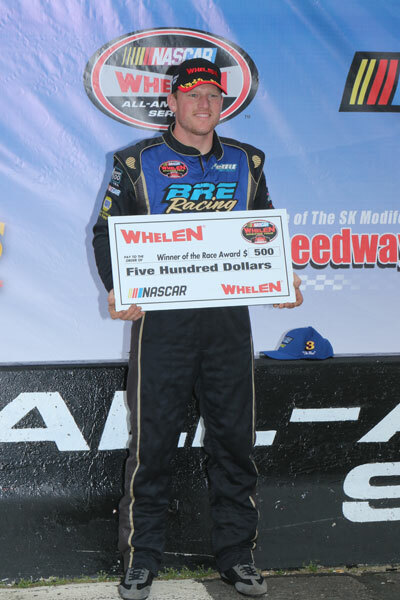 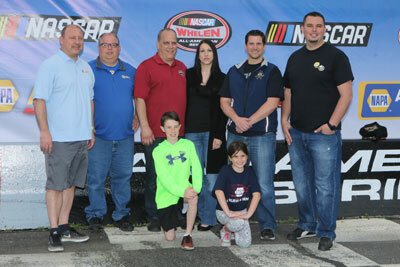 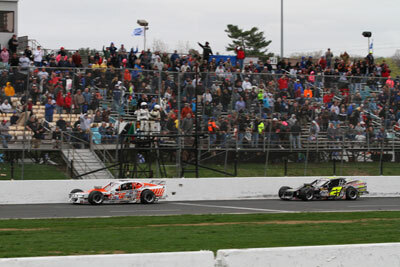 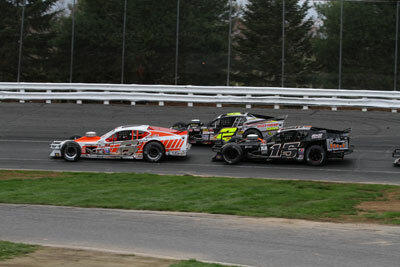 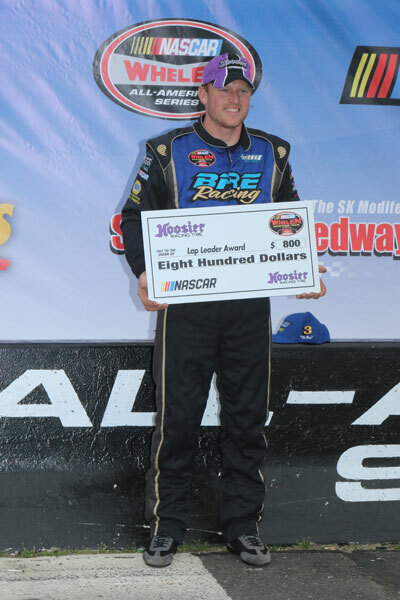 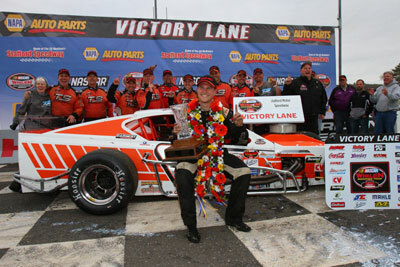 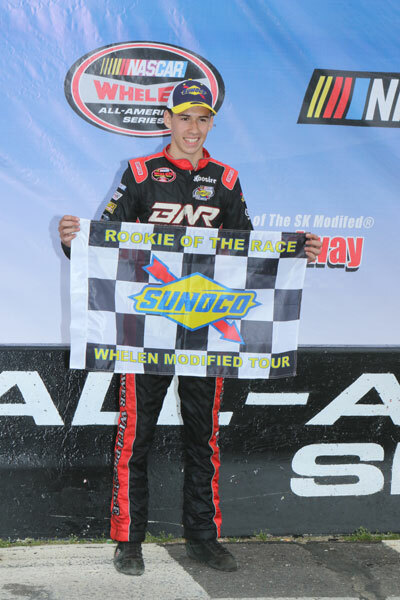 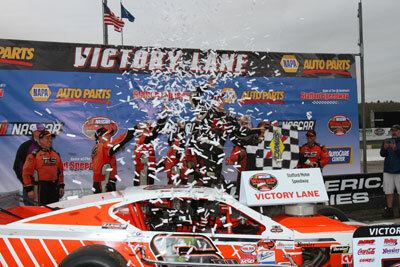 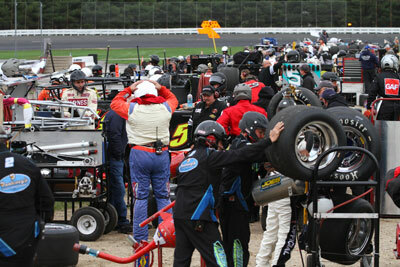 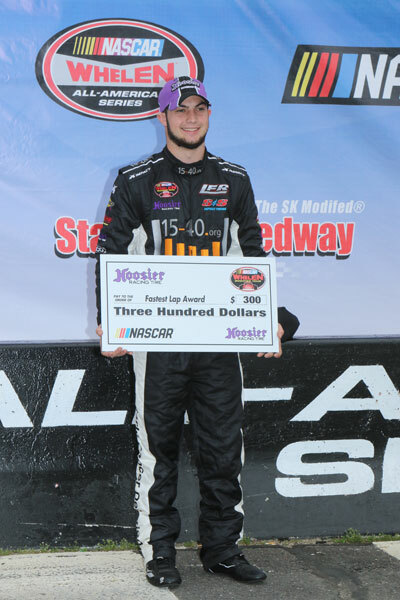 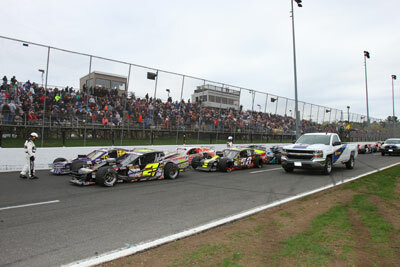 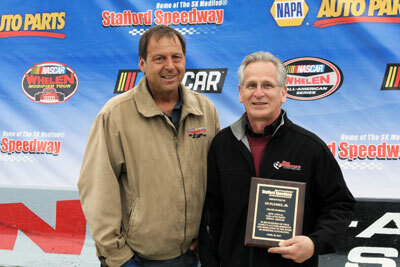 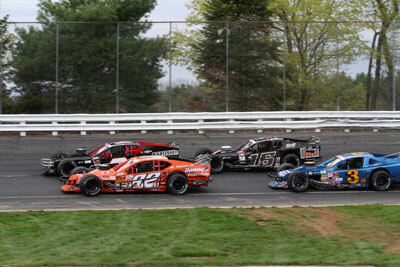 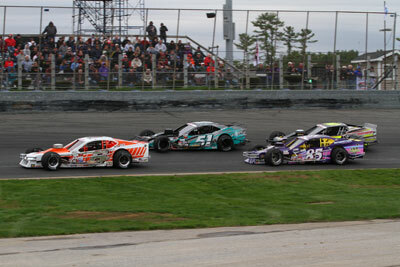 The 18-year-old won the NASCAR Whelen All-American Series 40-lap SK Modified division feature earlier in the day. 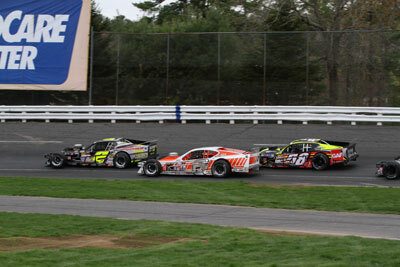 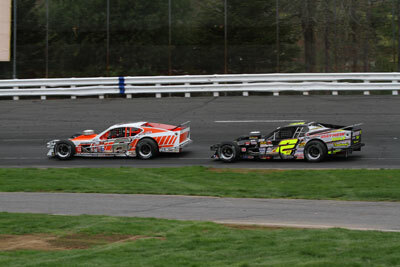 Eric Goodale led three laps and finished fourth, and Ted Christopher was fifth. 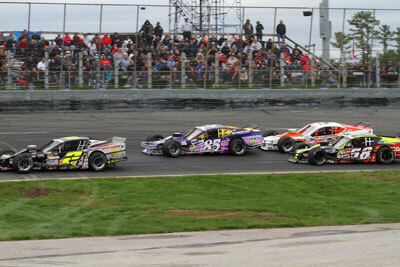 Rowan Pennink, Craig Lutz, Ron Silk, Justin Bonsignore and David Sapienza rounded out the top 10.